I think these might just be my favorite product that I bought from IMATS this year. 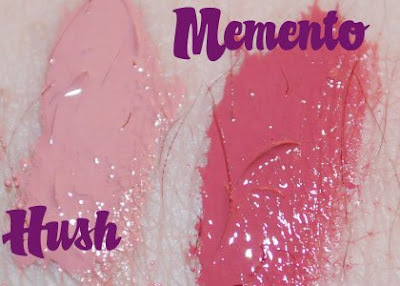 So here is my review and swatches! I was unable to get any shades that I wanted last year, because they sold out quickly. This year I got lucky, but that's also because I rushed to get there early and scoop them up. Even though these are my first ones, I'm pretty certain that they went down in size. It doesn't matter too much, because honestly a tube this size will last you an extremely long amount of time even with regular use. These are very opaque and pigmented! They feel like a glossy lipstick on, but not with a sticky feeling. Having dark pink lips, I usually have to cancel out my lips for lighter lipsticks. Not with these! 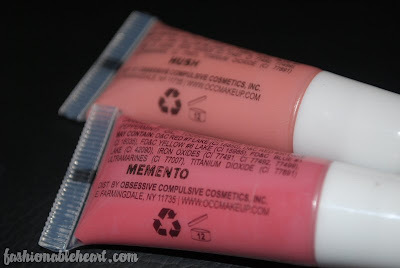 I suggest applying these with a lip brush. 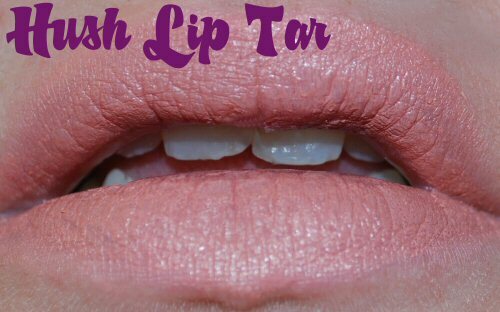 If you put a drop of the Lip Tar on your lip brush, it will cover both of your lips. Maybe I'm weird for saying this but the smell makes me think of mint chocolate chip! 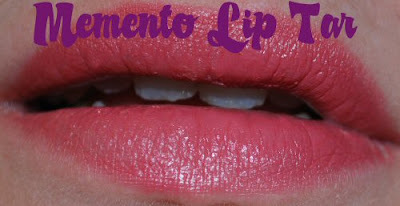 The staying power is impressive and I did not find them to be drying on the lips. I plan on adding more to my wishlist for the next year's IMATS! I can't think of a bad thing to say about them, except that the tube can be a little messy because it is a squeeze tube. Hush is described as a bridal pink. It pairs nicely with MAC's Baby Sparks Dazzleglass, if you want a little sparkle on top. Memento is described as a pinkish plum. This one is absolutely gorgeous for fall and winter. The color that swatches on my hand is exactly what shows up on the lip. If you're interested in these, you can find them at Obsessive Compulsive Cosmetics (OCC). They have colors for the brave and colors for everyday. They sell for $12.50US. In my opinion, that's a steal! 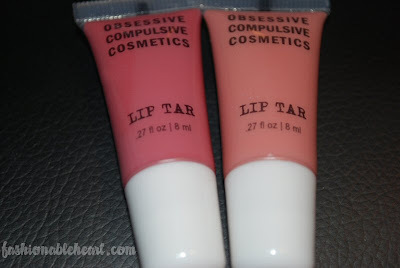 I always buy OCC when I can find a coupon code or deal! But it is a great price even without the discounts! Its one of the few products Ryan lets me purchase without giving me the "how much" look afterwards! I bought a $60 baby sweater the other day and got the look...I felt so guilty I sent it back to guilt.com!